OPINION: Should Chelsea "Dare to Zlatan"? It's silly season! 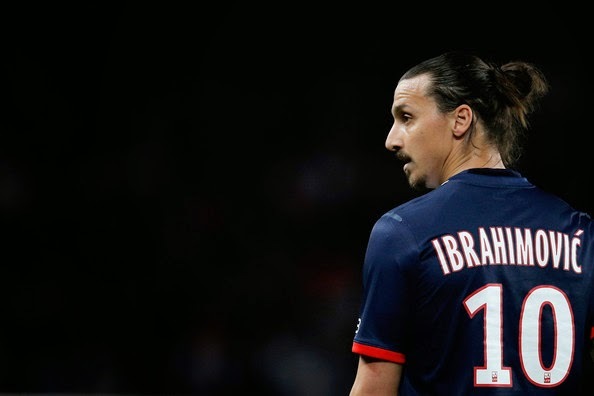 In this edition Chelsea are reportedly being linked with a move to sign Zlatan Ibrahimovic this summer from PSG! 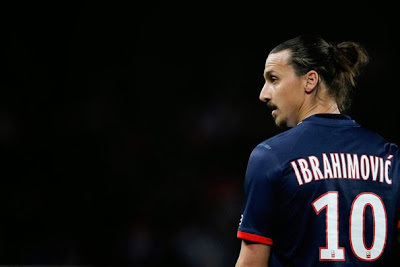 What are your personal opinions of Ibrahimovic? Do you rate him as much as people make him out to be or do you think that despite his natural talent, he is overrated and would struggle in the Premier League if he was to come here next season? The reason for the report has to be his relationship with Jose Mourinho. Having played under him at Inter Milan, the big Swede has respect for the boss and has demonstrated his friendship with him in the occasions we have faced PSG over the past two seasons. Ibra has one year left on his current PSG contract and Edinson Cavani pushing for a regular start as the main striker, you have to wonder if the Parisian side will decide to cash in on Zlatan? I have to question a move for him if there is some substance in this report. You would imagine if he signed he would start so where would that leave Diego Costa? The more I think about it and contemplate a possible move I simply cannot see it happening. This is rubbish in my opinion. Would do you think?